Pad of 'Record of Lines of Correction' forms, double sided. 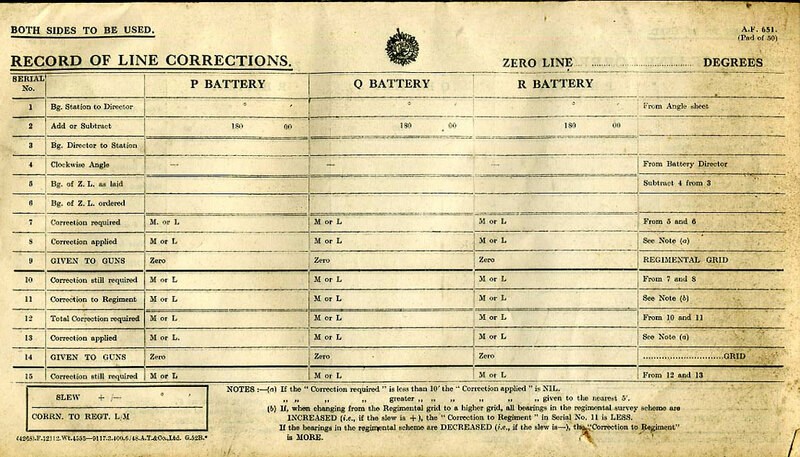 Genuine pad or Forms, double sided, 'Record of Lines of Correction for 3 batteries (P,Q,R). 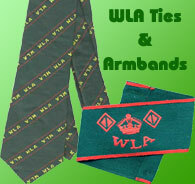 Printed 1947 but will be same as WW2 types for all Artillery having those battery letters. About 30 forms on the pad. I know from experience gettign originally CP forms is really quite hard! Please note that these are being sold from my own collection and cannot be bought through the site, please call to discuss payment options.